It is hard to imagine a time when painting was no framing. Frame creates a polished look to a work of art. Well-matched to the painting, it allows you to focus on the image. Frame and the picture needs to be integrated with each other, complement each other. The relief frame can repeat the contours of what is depicted in the picture. 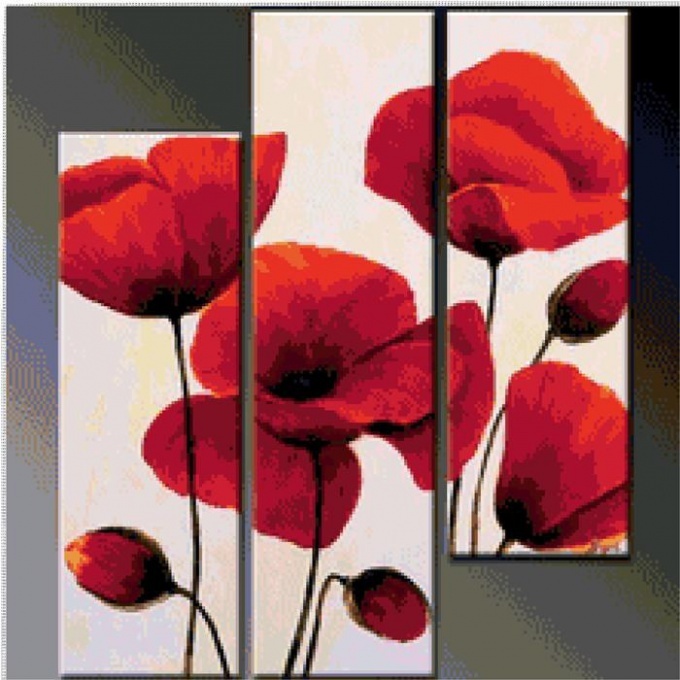 For paintings with warm shades will suit frame with gold color, bronze. Remember that large frames can cast a large shadow. When choosing a frame carefully calculate the angle of illumination. It is very important to choose the right frame size. For a small picture choose wide moldings. Follow the principle – the area of the frame should be larger than the area of the work. Important material from which made the frame. Keep in mind that natural wood fits into any picture. The scope of the narrow wooden planks are well in tune with pencil drawings. Of great importance is the style of the picture. Avant-garde work will not look chic baguette with gold and stucco. For antique pieces did not fit a narrow aluminum bezel with metallic colors. 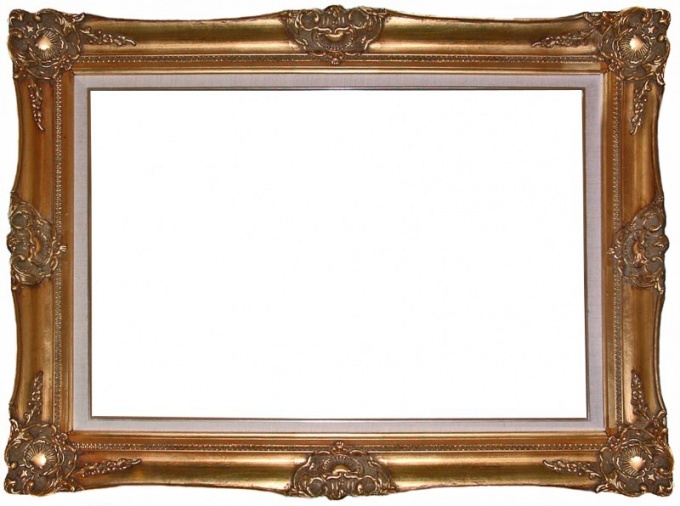 Frame with a metallic coating suitable for the decoration of paintings of contemporary art. Alloy of silver and gold will help to balance the flashy colors and goes well with rich tones. Drawings made with ink and charcoal, will look spectacular in the dark and simply framed. Paintings executed in watercolor on paper, make a Mat. Put them under special protective glass to paint does not fade. Avoid contact of paper with the surface of the glass. Passepartout come in a variety of shades that can enhance the intensity of the colors in the picture. Some help to select cool colors or warm, and the lines and ornaments on them are able to comprise a single ensemble with a work of art. Varying the look and color of the frame for the same picture, you can achieve different effects.